Our hosts Gerri and Mark were fantastic, we were welcomed the moment we walked in and you can tell they are enjoying their business venture in escape rooms. Before the game we had a chat about escape rooms sharing stories which we always enjoy doing. We watched the intro video which gave the health and safety brief and then taken into our room to start. The room is well decorated and dimly lit however torches are provided The space is large and utilized well with well crafted props to immerse you. The room would comfortably fit the maximum team size of 6. This game has multiple starting points which is great for larger teams, this seems to be a theme with the Clue Hq game as we have previously visited a Malvern franchise that has a similar game flow. Everything in the game has a purpose which is handy for a team of 2 like us as we could easily see what needed to be done without getting confused. the puzzles range from logical, mathematical, observational and small physical puzzles. This game does have a lot of padlocks but it’s easy to find which code went with which lock. Clues are given by a tv screen. We loved playing Detonation its a fast paced, high energy game with a twist to get your adrenaline pumping. The game has been beautifully created, you can tell Gerri and Mark have really put thought into the design of the room. After our game we were given the opportunity to view where their new room will go and see their room hq. 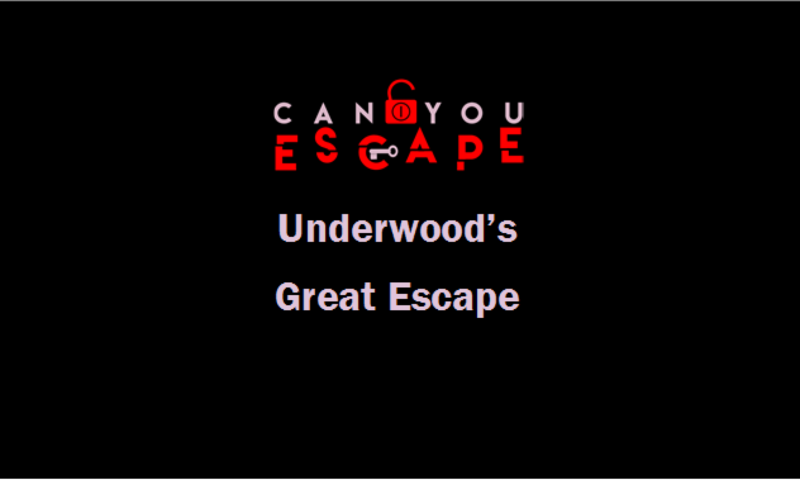 The game has a good range of puzzles to utilize everyones strengths and is perfect for an evening of fun without frustration. We cannot wait to return when they have their new game.